The deepest, most personal album to date from Aaron Abernathy – and that's saying a lot, given how much we loved his previous two records! 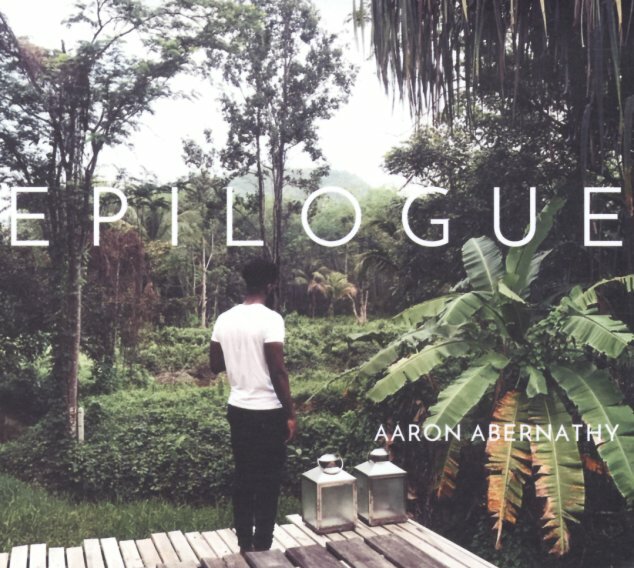 As you might guess from the title, the set's a capper to his debut trilogy – but it also seems to begin more chapters than it ends – really bursting forth with this open, honest, and positive energy that has Aaron's vocals and keyboards sharing equal space in the limelight – all with that crisp, contemporary vibe that's made him one of the best rising stars in the world of underground soul. Titles include "Hers", "Noelle", "Ours", "Complexities", "Song & Dance", "Sucka 4 You/Facts Only", "Time Bomb", "Lonely Nights", and "Vent Of Love". © 1996-2019, Dusty Groove, Inc.